MyLanViewer Free Download Latest Version setup for Windows. 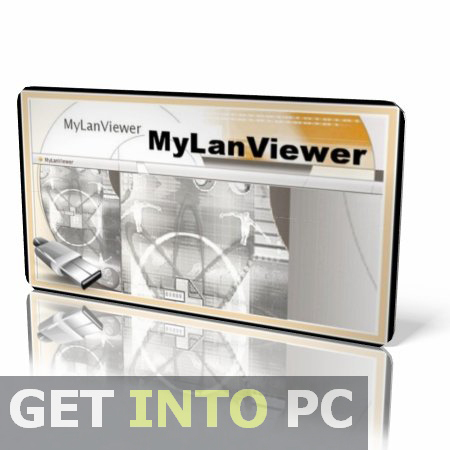 It is full offline installer standalone version of MyLanViewer networking tool for 32/64 bit PC. 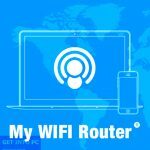 MyLanViewer is a very handy network tool that is a must have for all the network administrator. 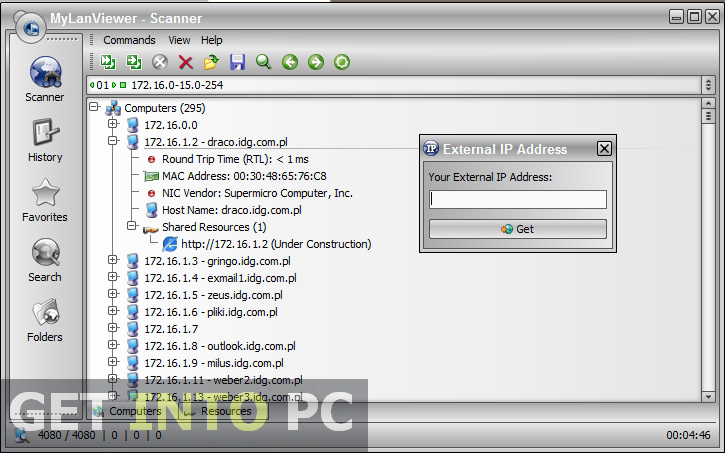 It has a very wide range of network tools like LAN messenger, Network Scanner and LAN manager. You may sense the interface to be a bit outdated but when you will explore the features that this tool provides you will find it a very powerful one. On the left side of the interface are all the features that are nicely placed while in the middle of the interface all the information is shown. MyLanViewer supports two scanning methods Fast and Full. When the scanning process is completed it shows a list of all connected PCs and the valuable information about them. Then there is a LAN messenger tool which comes in very handy for chatting with your friends.CommView is also great alternative of MyLanViewer. There is a strong file searching utility within this tool by which you can search any file from the network. The searching speed of network depends on the size of the network. If you are looking for shared file and workgroups then there are three button provided at the bottom of the interface which will assists you in searching workgroups. If you are looking for dedicated tool for IP Scanning then I suggest you to Download IP Scan Software. 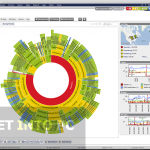 Below are some noticeable features which you’ll experience after MyLanViewer free download. Has wide range of network tools. 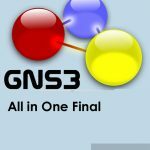 LAN messenger for chatting with friends. Strong file searching utility included. 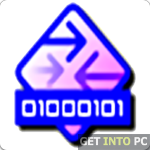 Before you start MyLanViewer free download, make sure your PC meets minimum system requirements. Click on below button to start MyLanViewer Free Download. This is complete offline installer and standalone setup for MyLanViewer. This would be compatible with both 32 bit and 64 bit windows.